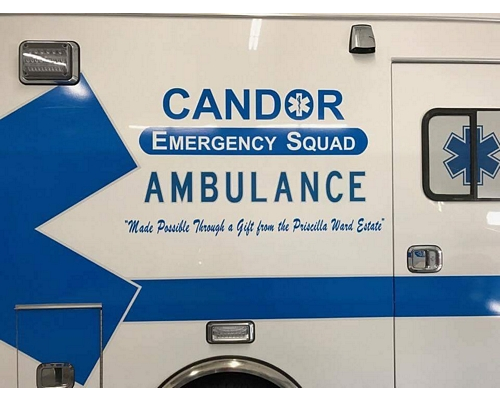 Welcome to the Candor EMS website! 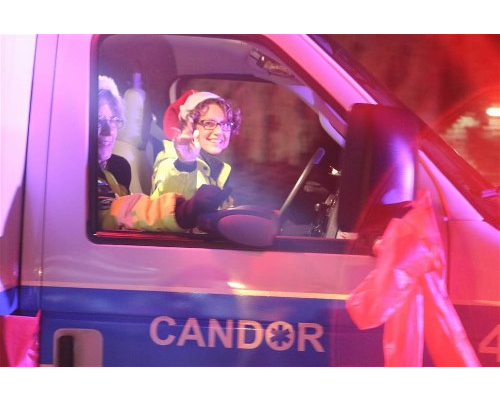 Shop for everyone on your gift list this holiday at Amazon Smile and Amazon donates to Candor Emergency Squad Inc. 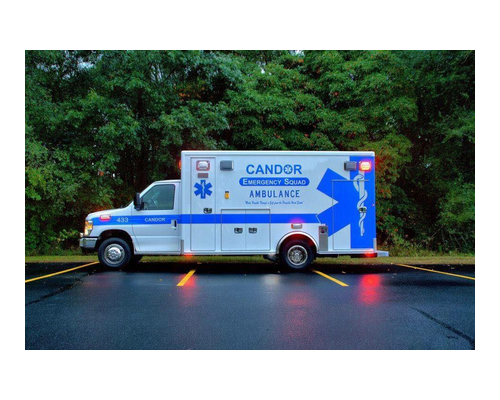 Candor EMS is in critical need of ambulance drivers and EMT's. Drivers are needed for daytime, nighttime and weekend shifts. With a total of 8 active volunteer members running an average of 600 calls a year, there are times when the squad members are not available to go on an ambulance call. With jobs, families, sickness and for whatever other reason, sometimes it’s just impossible with only 8 active volunteer members. This is a serious problem. 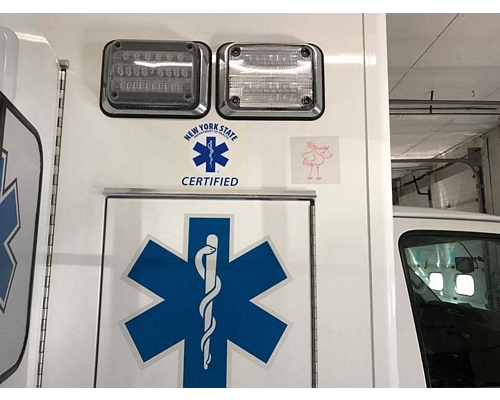 Unfortunately, when we cannot get a crew to fill a call it may take up to an additional 30 minutes for an ambulance from another town to get to you. If you have even a few hours a day a couple times a month, we can use you. Free training is available. YOU can make a difference! 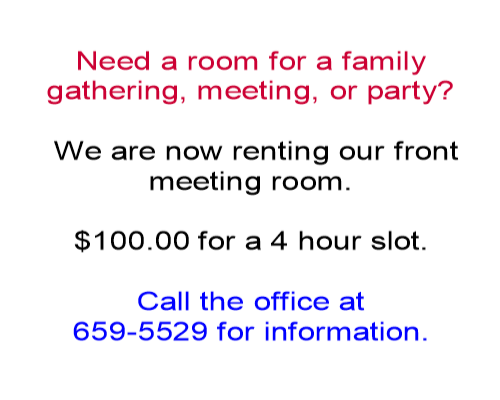 Contact the office at 659-5529 for information. 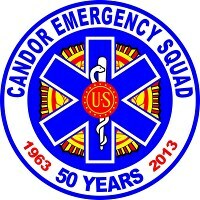 Help the Candor Emergency Squad vote once a day every day. Please share. Click here for a Membership Form. Note: Opens new tab. 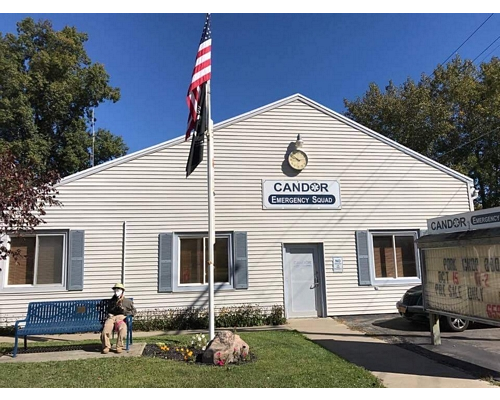 Copyright © Candor EMS. All rights reserved.